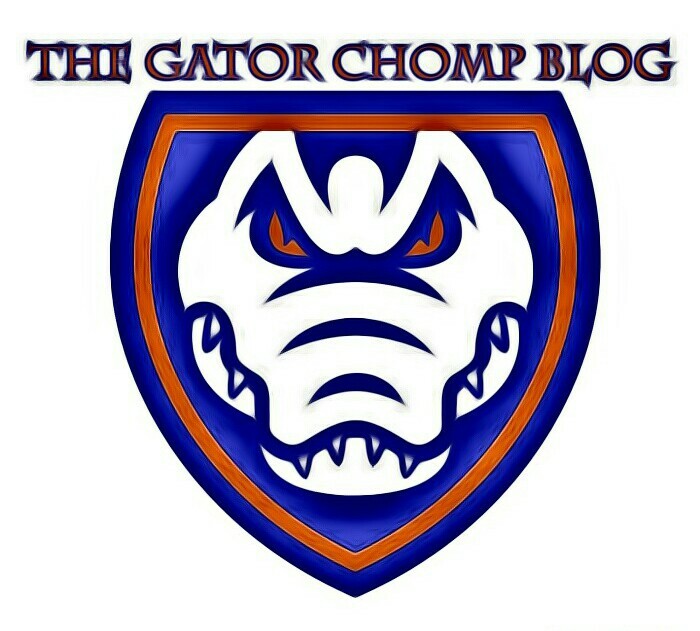 PANAMA CITY, FL- The Florida Gators fought through three tough quarters against North Carolina A&T, before a fourth quarter rout led the Gators to their seventh win of the season. Florida only led by eight points heading into the fourth quarter, but Florida’s defense tightened up, allowing only two points on 1-14 shooting, including 0-9 from the beyond the three-point arc. The Gators were led by Brooke Copeland with 13 points and 4 rebounds. The junior from Cleveland, TN shot 3-6 from three-point land. Florida also got 10 points from freshman Delicia Washington off the bench. Ronni Williams added 9 points and 10 rebounds , while Haley Lorenzen chipped in 8 points and a career high 10 rebounds. Florida outrebounded the Aggies by a 54-38 margin. NC A&T was led by guard Dana Brown who scored 16 points, but also turned the ball over seven times. Florida improves to 7-3 on the season, while the Aggies fall to 1-7. The game was played at the Billy Harrison Field House on the Gulf Coast State campus in Panama City.